The SiForce Nano II is a portable and compact full-powered forensic workstation. It packs an Intel® Core™ i7 6 core Processor and a powerful SSD RAID into a small, custom designed form factor. This all-in-one forensic lab processes data faster than typical forensic workstations or servers, and at 1/10th the size of a forensic tower, it allows for easy transportation and on-site processing. A built-in Tableau forensic bridge allows for directly connecting media requiring write-block for quick lookups, or for targeted or physical forensic collection. The SSD RAID makes short work of disk-intensive tasks: directory recovery, data carving, log2timeline, Volatility plugins, processing from forensic tools, ediscovery processing, data export, and load file creation has never been faster. 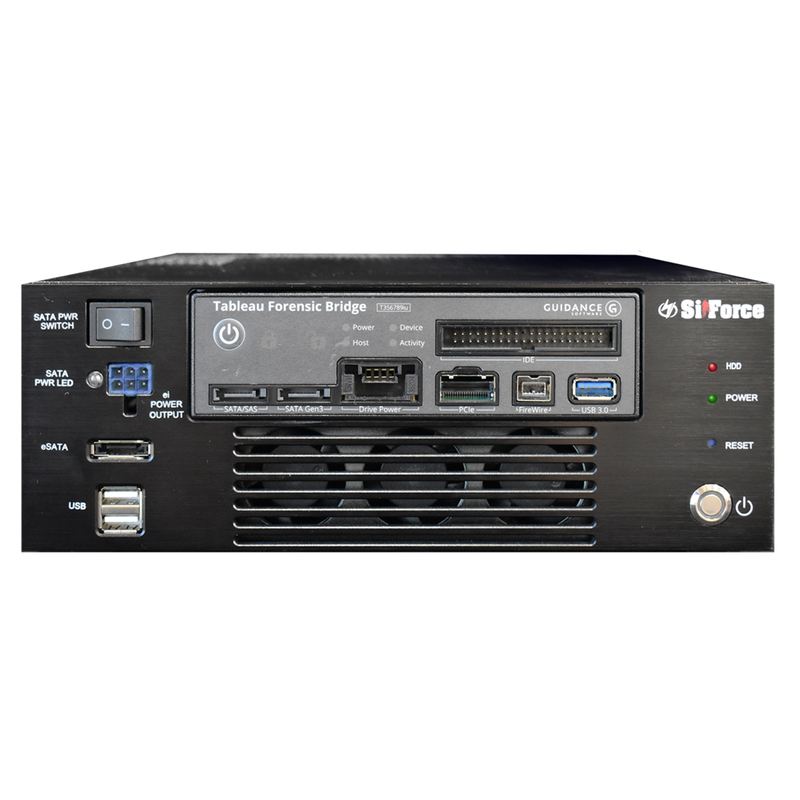 Forensic or Ediscovery software processing, search, and export that would take 24+ hours on a single standard computer takes only 1/3 of the time with the SiForce Nano II. 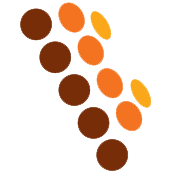 There is no need to ship multiple computer systems and setup a temporary lab to meet the processing goals and deadlines. The Nano II will enable your team to streamline their work and easily meet all project goals, all while having a small footprint.